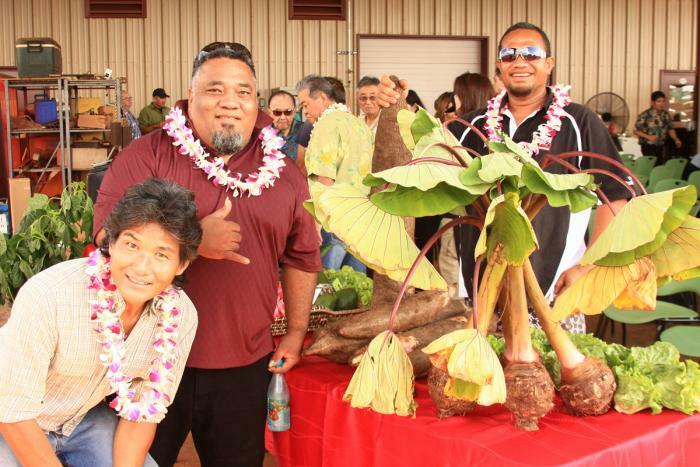 The HAF Ag Park at Kunia was established in July 2011 through a partnership between the Hawaiʻi Agricultural Foundation (HAF), Island Palm Communities (IPC) and Monsanto Hawaiʻi. 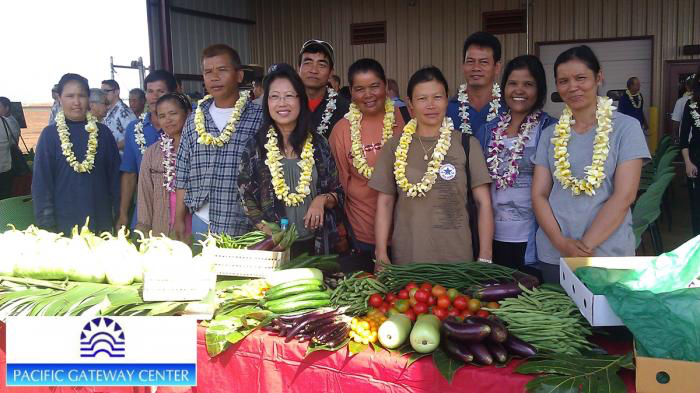 The partnership made available land, infrastructure and technical assistance to help farmers gain economic self-sufficiency, scale and access to markets throughout Hawaiʻi. IPC is a public-private partnership with the federal government that constructs military housing. They own 2,400 acres of agricultural lands in the Kunia plains of which they have leased the majority to Monsanto for seed corn production. 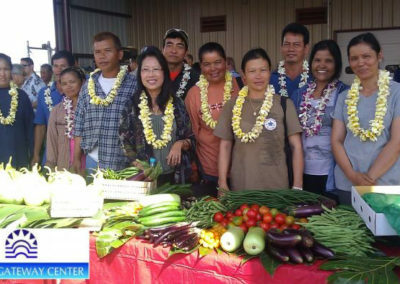 As part of IPC’s and Monsanto’s commitment to supporting the local community, they both agreed that a portion, 220 acres, be set-aside for diversified agricultural production. 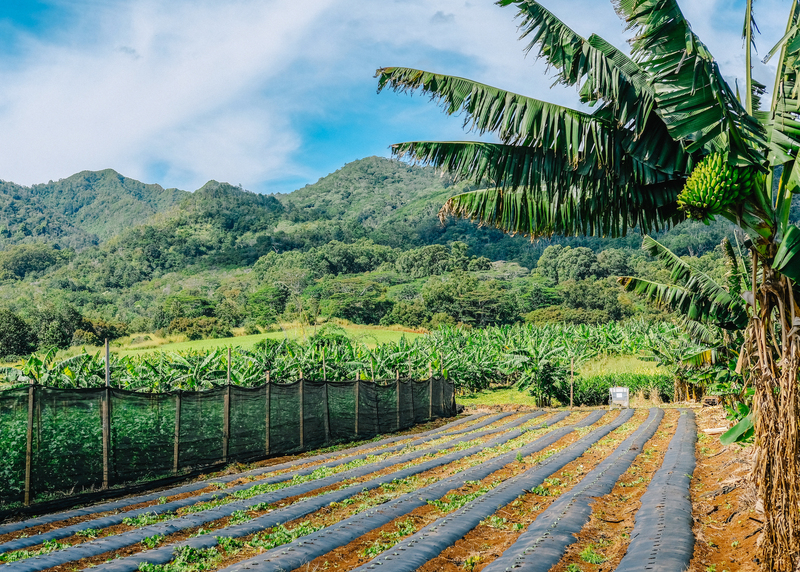 To ensure a fair process and the successful creation of an agricultural park, the Foundation was identified as the entity to oversee, manage and sublease the lands. 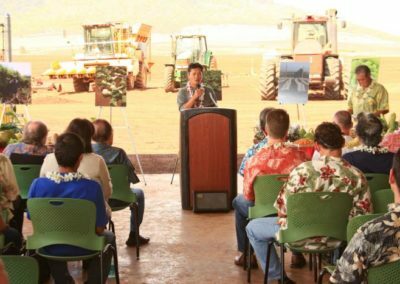 The HAF Ag Park at Kunia is comprised of 4 very distinct parcels that vary in acreage. 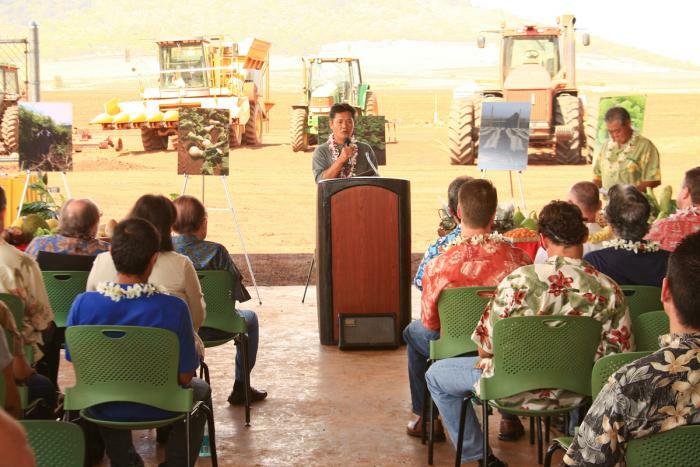 The Kunia corridor provides excellent growing environments with consistent sunlight and warm temperatures. 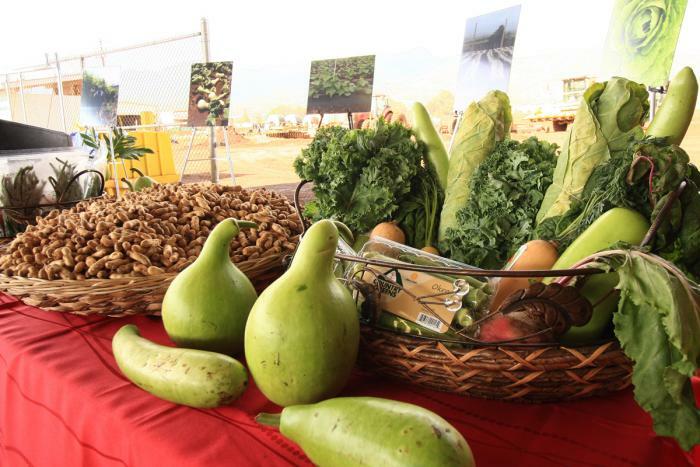 Currently, the park farmers are growing diverse crops including taro, many types of greens and lettuces, bananas, eggplant, beans, peppers, tomatoes, daikon, long squash, radish, papaya, and avocado. Security is provided in the park, and the Ag Park manager is available to assist farmers and serves as a liaison between HAF, the farmers, and Monsanto.